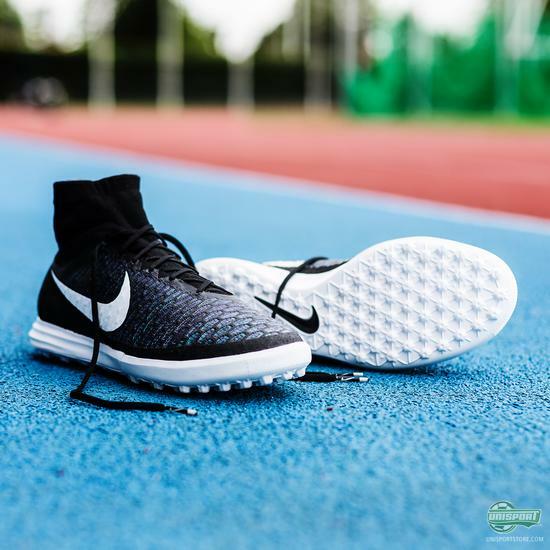 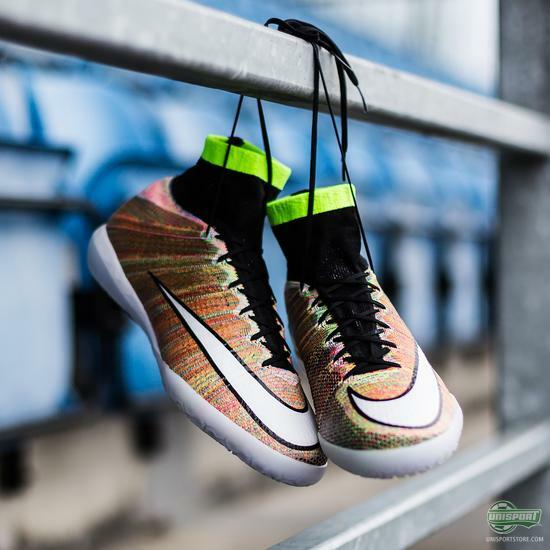 While summer is really starting to kick in and most major leagues in the world are enjoying the summer break, Nike make sure you won’t be left without new boot options, when you look to train on your own. 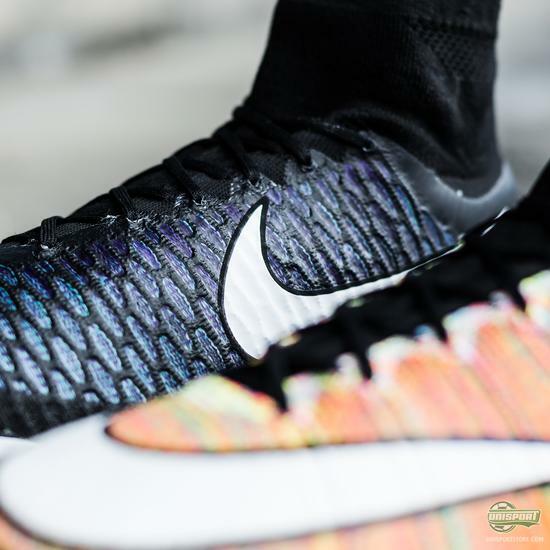 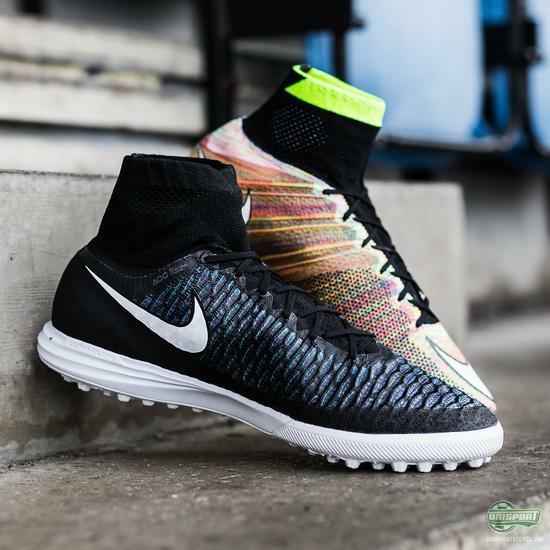 To make sure you can really stand out on the pitch Nike have launched the MercurialX and MagistaX Proximo Multicolour. 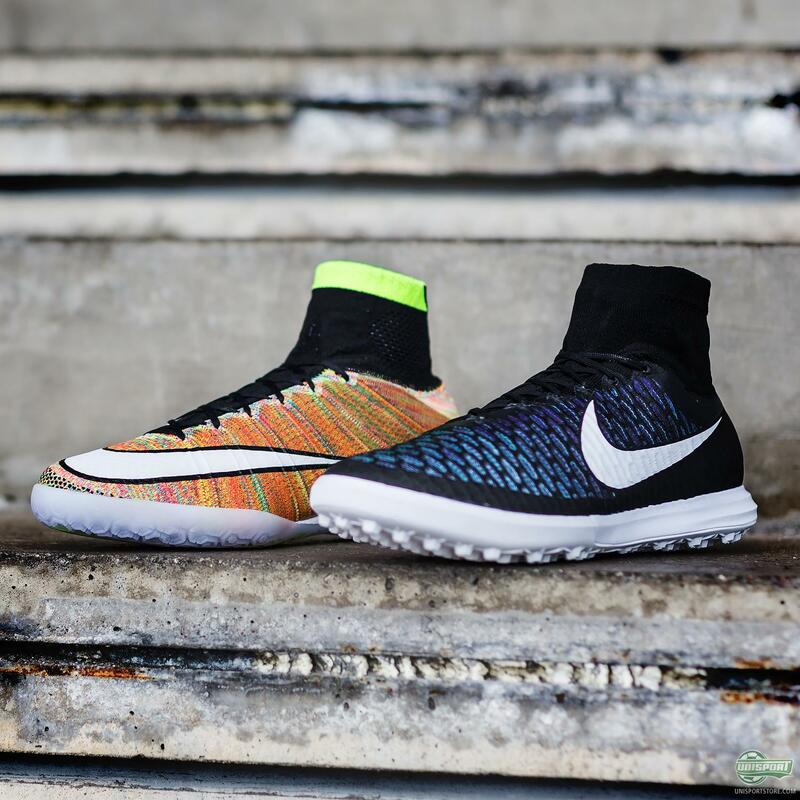 The FootballX collection is for the player who can’t get in enough of the beautiful game. The grass field is far from the only place you can show off your skills and tricks. 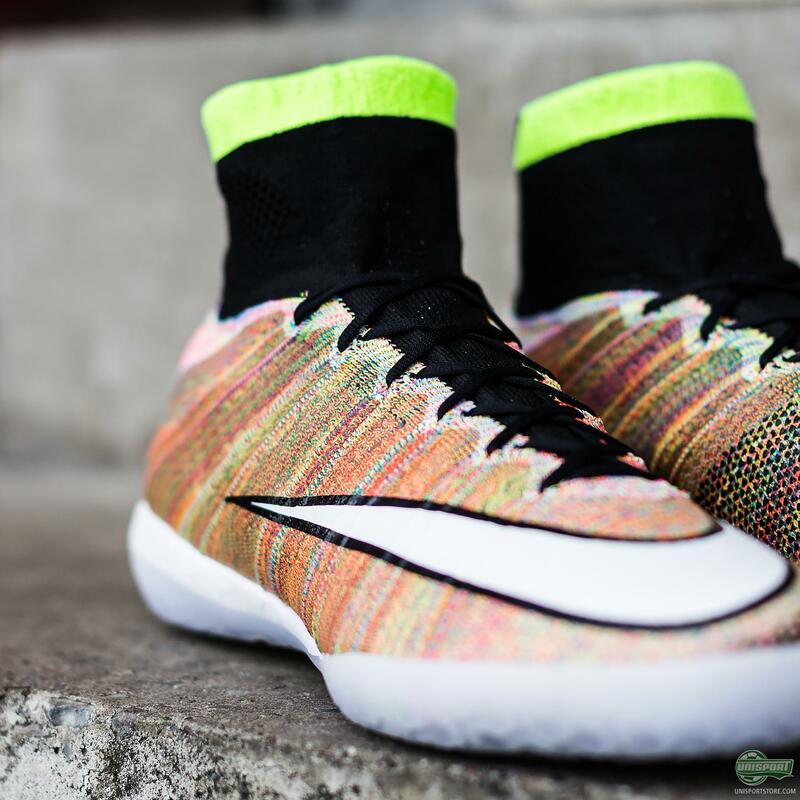 With the brand new Superfly- and Magista Proximo Multicolour you can really stand out on all surfaces. 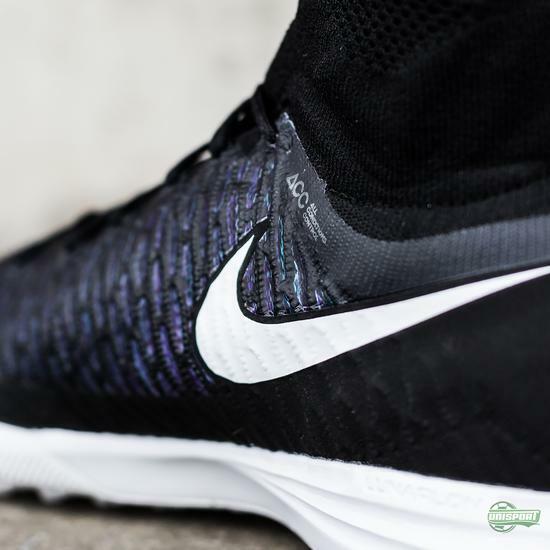 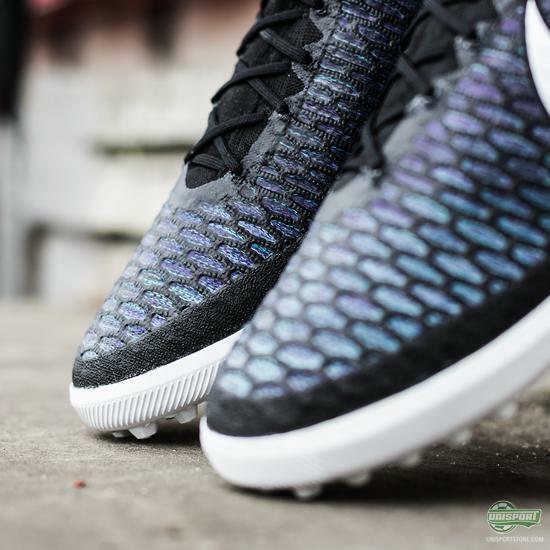 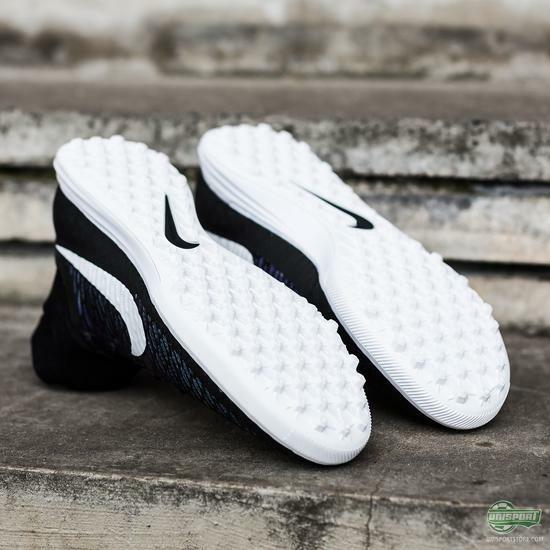 The MercurialX is made with a crazy design that has a very wide array of vivid colours, but have kept the Dynamic Fit Collar in a discrete black, which is an aspect I personally really dig. 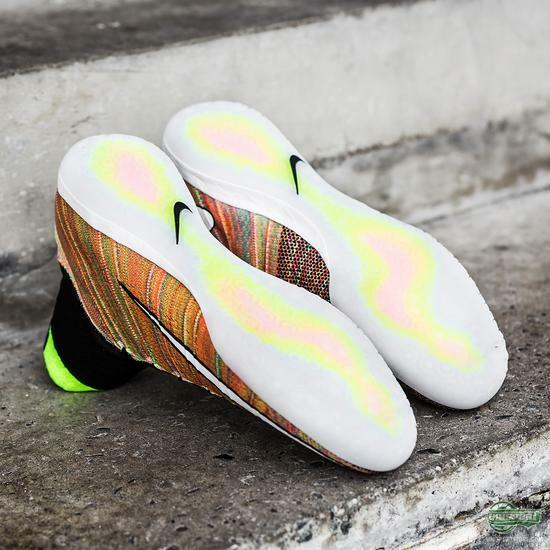 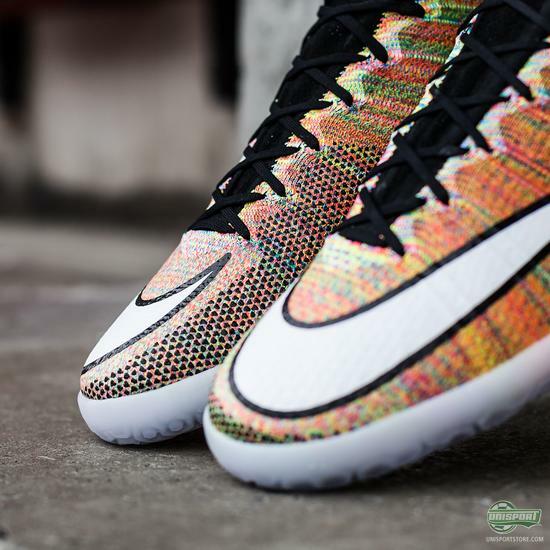 The MercurialX is made for the explosive player and with this design your opponents will be left dizzy. Both models are getting rave reviews from my colleagues Unisport HQ. 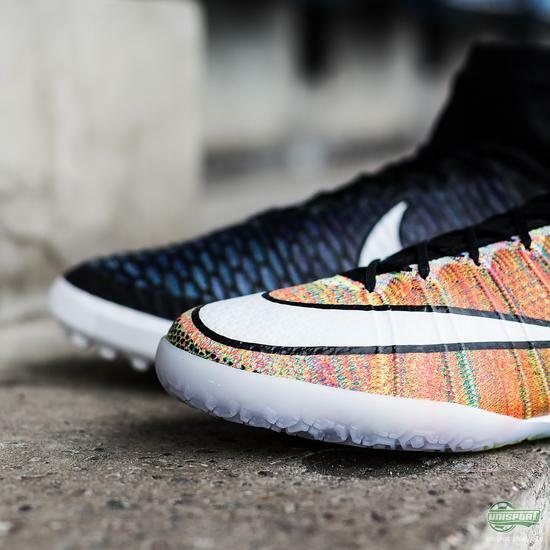 I myself am a huge fan of the more discrete MagistaX design and think it will be a massive hit! Will you be getting one of the multicolour models?